For a beginner, if you purchased your bow from an archery shop, hopefully they worked with you to “basically” setup and tune it for you. If you are in the unfortunate situation were you do not have a pro shop near by and/or purchased your bow online you will need to perform the basic setup yourself. This may be a difficult task if it is your first bow and you are a green horn to archery. Shooting form has the most impact on your performance and you need to be relatively consistent to see any major impact from bow tuning. That said in the first couple of blogs, I will give a basic overview of how to setup your bow so you can begin shooting with it. Later in the series we will discuss the intricacies of tuning each area of the bow. 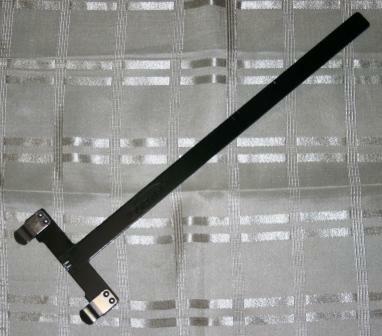 Bow Square: T-shaped tool for measuring brace height, tiller and nock position. 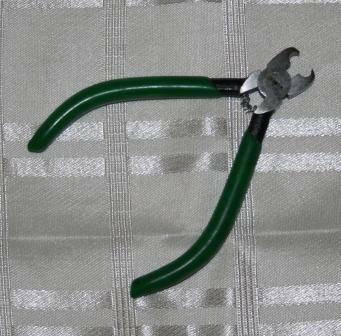 Nock Pliers: Specially designed pliers for installing nock points. Bow Stringer: Provides a safe and convenient way to string recurve or long bows. You may also need an Allen Wrench Set (Hex Keys), Pliers, adjustable wrench, scissors and/or various screwdrivers depending on the composition of your equipment. Reference the manufacturer’s manuals for necessary tools. There are a ton of additional bow tuning tools such as a pressure button measuring tool, bow scale, electronic chronograph, bow press and leveling tools. 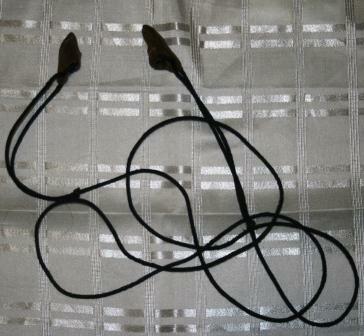 These are optional and will not be used for the basic tuning. Completely assemble your bow, for a quick and simple step-by-step guide check out my earlier post about Putting an Olympic Bow Together. Make sure you gather all the pieces that you are going to use including the riser, limbs, stabilizer system, string, nock, arrow rest, sight, clicker and plunger. It is important to start with everything when tuning, since even one change can have you starting all over again. Start by making sure that all the pieces fit together, and are correctly assembled so you have a tight fit. In the first blog we will make sure your limb alignment is correct, the string and brace height are within specifications, and the tiller is properly set so the limbs are correctly set. Olympic bows are typically take-down bows with risers that have International Limb Fittings (ILF) so you can easily replace them. It is very important that limbs are aligned straight and that both limbs are aligned with the center of the grip. Some risers ILF slots can be adjusted side-to-side and you may need to make some adjustments to align the limbs. The string is lined up with the center of each limb and the center of the grip. The limbs are not twisted – check out my earlier blog about Twisted Limbs. Next we need to make sure you are using the correct string for the bow. This is measured using the brace height or the distance between the center of the string and the grip when the bow is strung using a bow square. Each bow manufacturer provides the specific tolerances for the brace height however the following chart is a pretty good guide. If your brace height is just slightly out of range you can try to add a couple of string twists to adjust within the specific tolerance however never put more that 20 twists in a string. Next we need to make sure the correct amount of draw weight is shared between the limbs. The difference between the top tiller and the bottom tiller will effect the bow reaction on release and your ability to hold steady at full draw and aim. Your hand on the grip is centered in the bow however your arrow is actually above center, the bottom limbs needs to be slightly heavier to compensate. This is accomplished on an Olympic bow using the adjustable tiller. Most risers are shipped with the tillers adjusted to the correct depth. Adjusting the tiller is an extremely advanced bow tuning technique, and should ONLY be adjusted by a someone with experience. The thing for you to check is to make sure that top tiller is about 1/8” to 1/4″ (3-8 mm) greater than the bottom tiller, if not take your bow to a professional pro-shop or coach to help you adjust it. In the next post, we will cover installing the arrow rest, nocking point and setting up your center shot. This entry was posted in Archery, Archery Life, Equipment, How To, Preparation, Sports, Tips, Training and tagged adjusted, arrow, basic, bottom, bow, brace, center, check, correct, grip, height, limbs, measuring, nock, olympic, pliers, risers, setup, String, tiller, tools, tuning by jordansequillion. Bookmark the permalink.